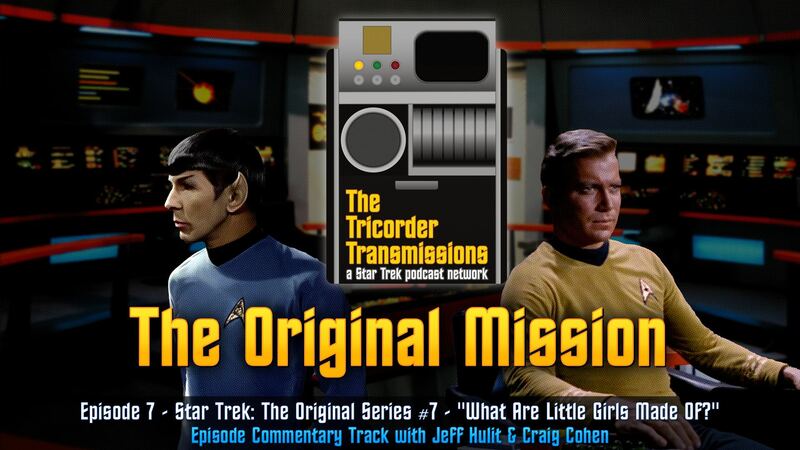 The Tricorder Transmissions - Episode 7:The Original Mission #7: What Are Little Girls Made Of? 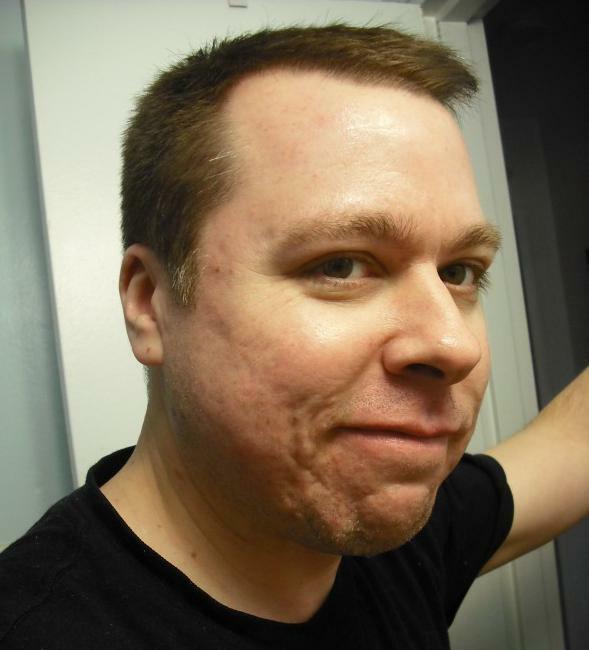 Craig and Jeff discuss the Star Trek original series episode "What Are Little Girls Made Of? 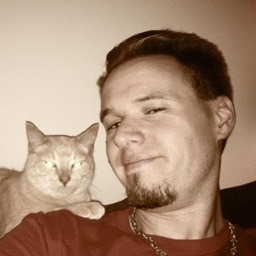 ", Kirk's habit of being duplicated, Nurse Chapel's dilemma, immortality via android, and more! 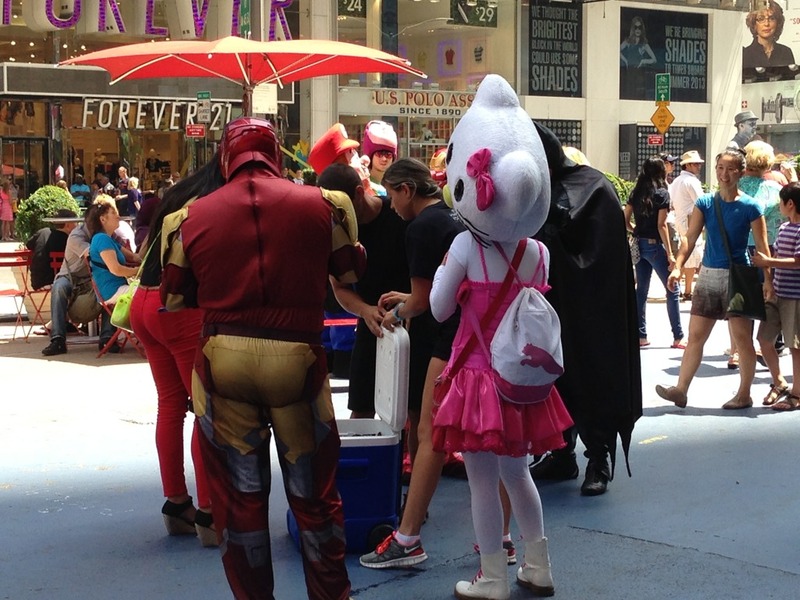 Dumpy Iron Man and Hello Kitty with a horrible neck injury in Times Square, NYC.